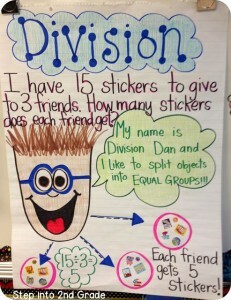 Division Games & Activities – Learning with Fun! Students are always ready to play, aren’t they? Why not use that passion to your advantage? 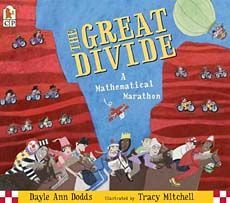 This is especially useful when dealing with curriculum topics that students may find difficult, such as math, and in this case: division. 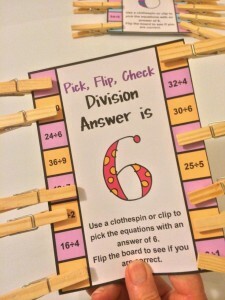 Here are some division games that will have your students playing and learning! 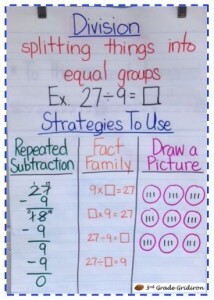 – use it during math centers (it makes for great partner work). 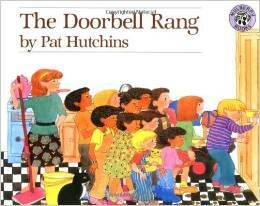 – use it as a rainy day activity, during indoor recess. 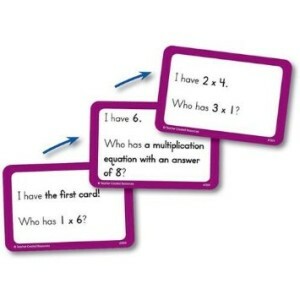 – have students play this as a speed round type of game, wherein the first student to clip all their cards correctly, wins! – it could be used as a morning exercise. 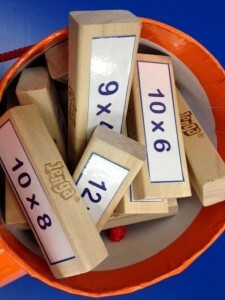 – it could be used as a way to get students to mark each other’s work. 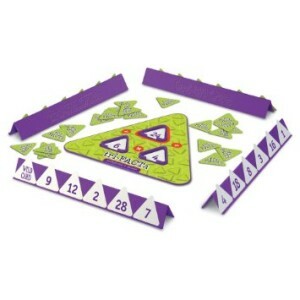 Tap into your students’ competitive sides with this game. Students take turns shading in squares, and the objective is to create a line that is a division fact. The first student to shade 3 lines correctly, wins. 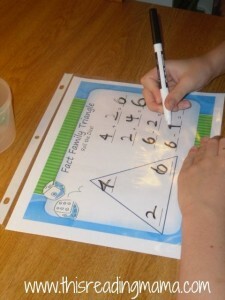 This is a TPT package, which also contains other worksheets. 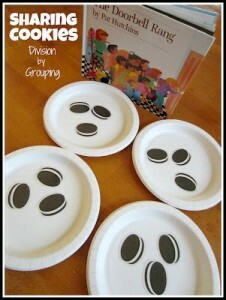 This would be great for math centers. 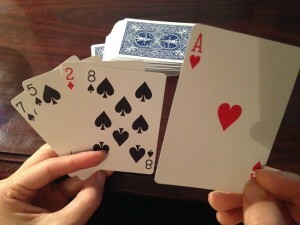 Here are two different card games. In the first one, you use a regular deck of cards. Students play, as they would play “go fish”. 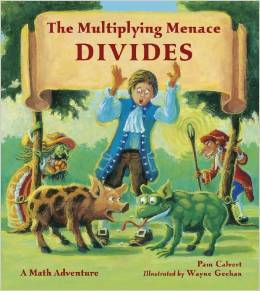 But instead of finding doubles, they must find numbers that are divisible by the number of the card they hold. To make it a bit easier, you can tell students that aces/kings/queens/jacks are wild cards and can be made in to any number they choose. 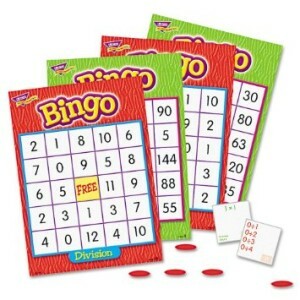 The second game is meant to go with division cards that you create or print. 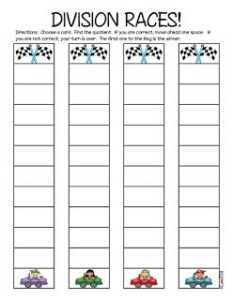 Students pick a card and when they solve it correctly, they can move up a square towards the finish line. If they are unable to solve it they stay put. 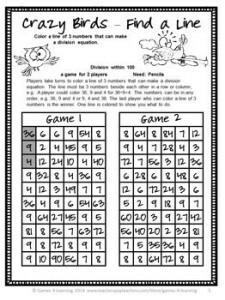 Both of these games make for great group work activities. Divide with joy, my friends. 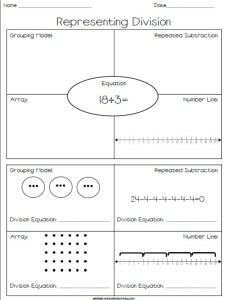 I had included it in a round up of math activities on my site. 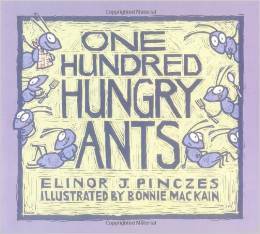 Thanks again for such a great list of resources!